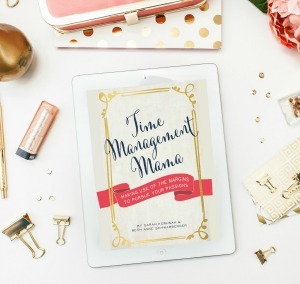 This blog post was inspired by our Blab with Crystal Paine of MoneySavingMom. Members of our audience hopped on video live and had the chance to ask her anything! 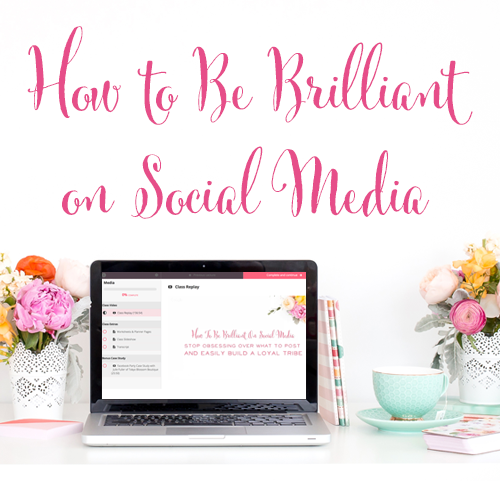 She gave excellent advice on balancing a business and motherhood, what to do when blog traffic is slow, and how to make the most of your popular posts. Crystal shared two great options for Alane Marie, and they really depend on where her passions lie. Continue making crochet items, but hire help to create them. Brand yourself as a crochet teacher, and sell information products or make affiliate sales around this. – Do you love the design process most of all? Then continue on as the designer extraordinaire for your business, but hire help for product creation. If your mind is constantly swimming with new product ideas and being ultra-creative is your strong suit, then continuing with option 1 may be the best choice. Play to your strengths! – Hire help. You can ask friends and family who they know who is talented in your particular field. You might be surprised at all the talent that exists in people who don't currently have their own business. They may love to crochet for hours on end but have no interest in trying to grow their own brand. Angie Gordon found help for her handmade purse business in just this way. – Keep the big picture in mind. We can almost guarantee that it will take you more time now to train someone new, but in the long-term, it will allow your business to grow. Be willing to invest the time now for increased income later. – Create standard processes and benchmarks. If you want to continually grow your business, you'll need to hire more than just one maker to be a part of it. Take the time to write down how you will train new staff and create resources that they can return to when they have questions. Can you create a training workflow? Can you make check-lists so you know when a given task is up to par? Can you create training videos that your staff can refer to even when you're unavailable? (Jocelyn Sams does this for her VA's who live overseas.) Standardize your process both for training and for knowing when a staff member is meeting or missing the mark. – Create Patterns of your Work for Passive Income. If you're a creator and designer at heart, you probably come up with unique ideas all the time. Turn those great creations into patterns so you can sell them again and again with no additional work. 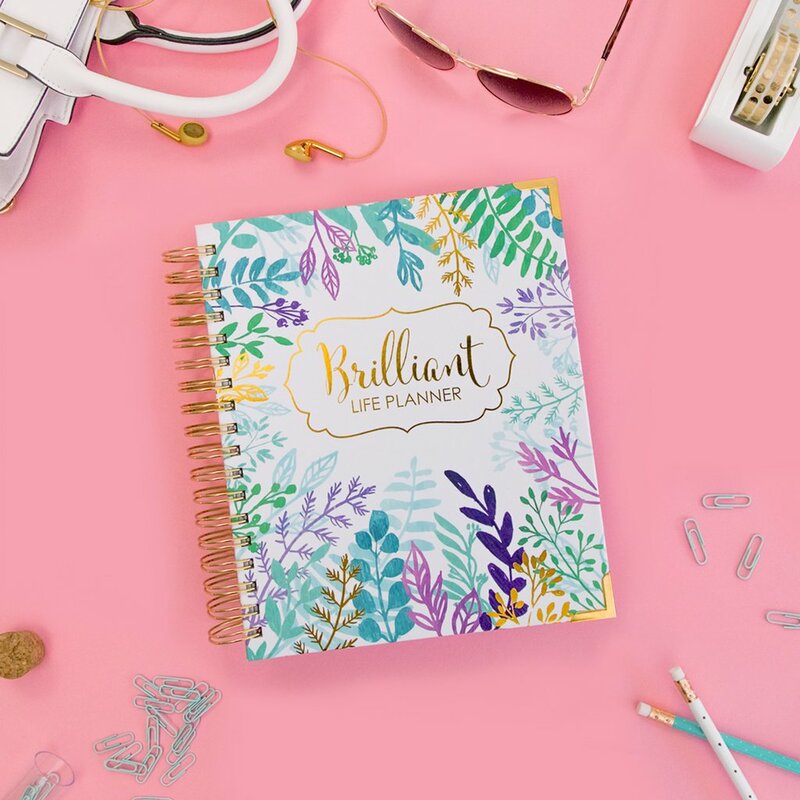 You may have a steep learning curve to start as you figure out the details of pattern-making, but in the long-term you'll have a passive income stream that can continue to bring in revenue for years with very little additional work or time spent. – Do you love teaching most of all? If you find that you love teaching your craft to others, then branding yourself as a teacher may be the perfect transition into a passive income stream. – Start by building a highly targeted email list. To grow your new brand you'll need subscribers who are interested in learning crochet – not just buying cool crochet creations. 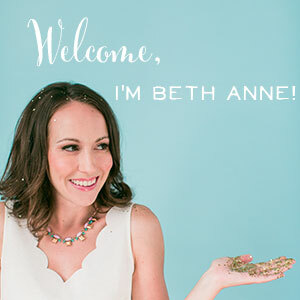 – Create an awesome opt-in offer that's perfect for someone who wants to learn crochet. Crystal suggested a resource called, “My Top 10 Favorite Crochet Tools” Not only would this list be super helpful to crocheters, but most of those tools could be affiliate links that help you to earn you additional passive income. – Use Periscope to Teach. Periscope is such an incredible way to teach your audience, because not only can you demonstrate what you're doing, but you can answer questions as you go. Give your audience a list of supplies and a pattern (make them subscribe to your list to grab these items!) so they're ready to go when class starts. And if someone new catches your scope, just let them know where they can go to sign up and get access to your resources, along with info on when the next crochet class will start! We use Teachable (affiliate link) for our own courses. 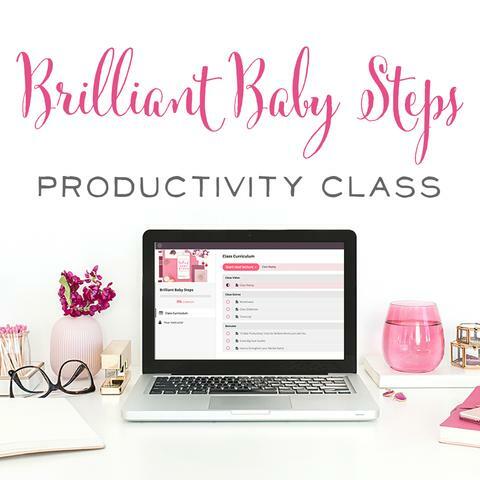 They have a free plan you can get started with to create your own online classes. Are you a handmade artist who's struggling to make more money from your business? Could you implement any of the strategies above to grow? 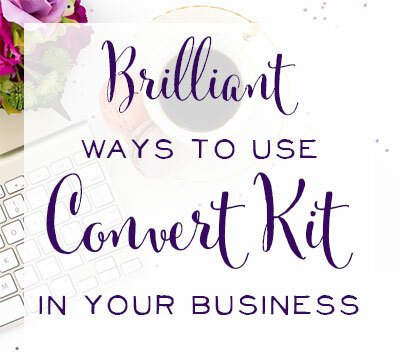 I'd love to hear which tip stuck with you the most and what your plans are to grow your business this year! 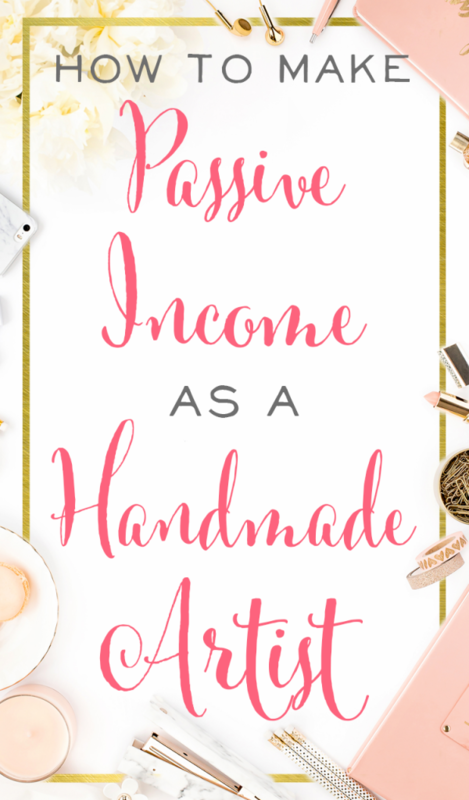 Filed Under: Etsy Seller Advice Tagged With: Etsy seller advice, how to create passive income as a handmade artist, passive income for etsy sellers, to hire help or to shift gears?